The children were told to bring the following items... a pen, a pencil, a ruler and an exercise book. (students will fill in bubbles for the multiple-choice items on the actual test), but the space provided to complete the constructed-response items is the same. In order to score the practice test, teachers will need to use the scoring information included in this document. 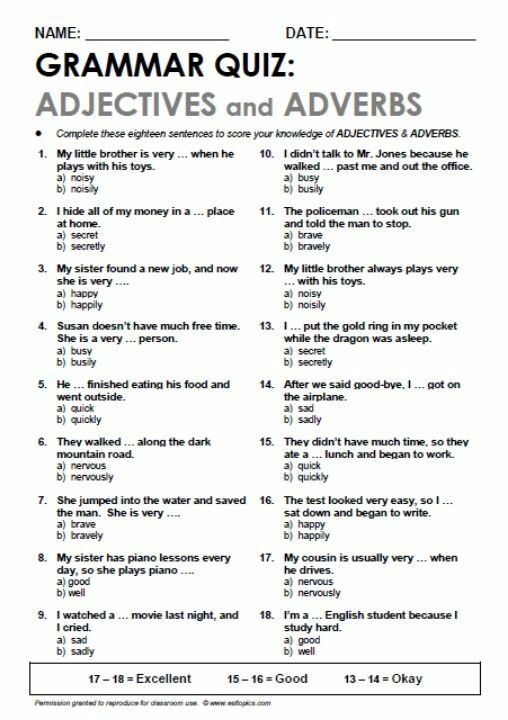 Self-Test #4 Self-Test #5 When you have completed the self-tests for each of the topical areas (i.e., wordiness, passive voice, and punctuation), please take one or more of the comprehensive self-tests to evaluate your overall writing skills.